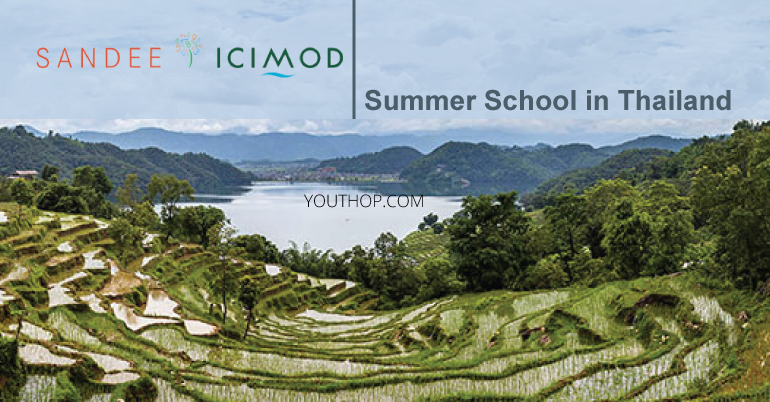 Apply for the SANDEE ICIMOD Environmental and Resource Economics Summer School 2019 in Thailand. The South Asian Network for Development and Environmental Economics (SANDEE), an initiative of the International Centre for Integrated Mountain Development (ICIMOD) under its Regional Programme on Mountain Knowledge and Action Networks, is organizing a three-week Summer School on Environmental and Natural Resource Economics from 5–19 May 2019. The main objective of the Summer School is to provide economists the basic skills necessary to teach and conduct research in environmental and natural resource economics. The course is for practicing economists from South Asia and the Hindu Kush Himalayan (HKH) region interested in enhancing their knowledge of the interlinkages between economic development, poverty, and the environment. The Summer School has been designed to enable participants to develop research proposals that they can later submit to SANDEE. Additional guest speakers will be invited depending on their need and availability. Mani Nepal (Programme Coordinator, SANDEE and Lead Economist, ICIMOD) is the course director and Neesha Pradhan (Programme Associate, SANDEE) will administer the course. The course will cover economic issues underlying sustainable development, externalities and market failure, policy instruments, non-market valuation, poverty-environment interactions, and natural resource use and pollution management. Participants will be exposed to theoretical issues and economic tools such as experimental economics and other relevant methodologies for analyzing environmental problems in developing countries. The ideal participant has a Master’s degree/PhD in economics and a good understanding of microeconomics, calculus, and basic econometrics. Junior and mid-career faculty and researchers – especially women working in member universities of the Himalayan University Consortium (HUC) – are encouraged to apply. Priority will be given to junior to mid-career university teachers and researchers who have submitted a research proposal to SANDEE on issues related to environmental and resource economics. Those who have already had training in environmental and resource economics through other programmes or universities, or are likely to go overseas for higher education within the next year are not eligible. 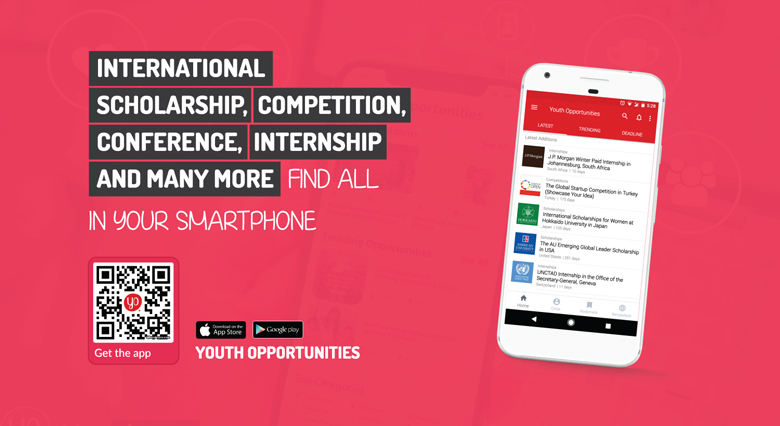 Please submit your application by 22 February 2019. They request you to pass this information along to interested colleagues. They are also seeking nominations from colleagues who have been part of SANDEE activities. Approximately 20–24 participants will be invited to the Summer School.